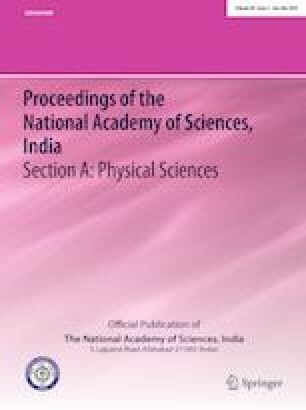 In this paper, linear and nonlinear singularly perturbed problems are studied by a numerical approach based on polynomial differential quadrature. The weighting coefficient matrix is acquired using Chebyshev polynomials. Different classes of perturbation problems are considered as test problems to show the accuracy of method. Then, the quadrature results are compared with analytical solutions of well-known existing solutions.